What an exciting year! New trends are on the horizon, opportunities are abundant, and spirits are high. 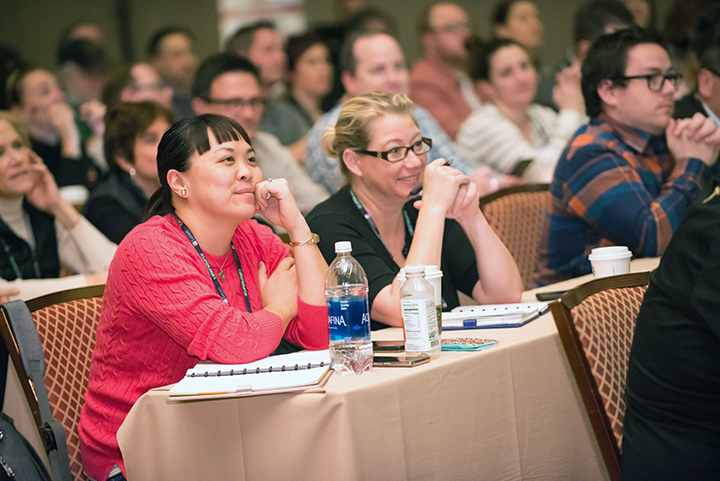 Professionals are finalizing their itineraries and starting to look forward to the event of the year, Catersource 2019 in New Orleans! The time between now and the conference will fly, so here are some tips to help you prepare for the big event! There are many standard “don’t leave home without it,” items that you will naturally want to pack, but what about those you might not have considered? “New Orleans is known for its delicious cocktails,” says Emily Sullivan of Emily Sullivan Events, ”and you might end up overindulging one night.” Sullivan recommends stocking up on Emergen-C, Pedialyte, and bottled water in your hotel room. “With all of the rich food and the cocktails, TUMS is another good one to have on hand,” adds Sullivan. Note: Emily Sullivan is also presenting at Catersource 2019! Before the conference, lay out your itinerary and goals. “Look at the schedule, study the educational sessions, research which vendors will be on site, and identify other experts you want to meet so you can pack a plan,” says Trip Wheeler of SB Value. Make the sessions your pillars then build out from there. A little preparation will go a long way toward a successful conference experience, so don’t hesitate. Starting today rather than scrambling last-minute will save you a ton of stress in the long run! Meghan Ely will be speaking at Catersource 2019. Click here to view the education schedule.